Remember how digital ads looked ten years ago? They often popped over the entire screen or had flashy moving components that took away from the rest of the content on the page. They were just awful. Apart from looking like a virus, they were interruptive, and often didn’t provide helpful, engaging content. The targeting options available to advertisers were also not very advanced, meaning ads often reached people who probably had no interest in what the company had to offer. End users were aggravated, and advertisers were wasting their ads budget targeting the wrong people. As a result, ads were very much like online billboards — they gave your brand exposure, but you had to cross your fingers and hope that the right people saw your ad and took action on it. Fast forward to today, and ads now look very different. They resemble organic content, providing a non-interruptive experience as people scroll through social or look for answers on a search engine. The ad networks have also changed substantially. They now penalize bad actors on their platforms to ensure that the ads people see are truly relevant to them. In addition, organic reach has dropped for businesses on social, making paid ads the easiest way to ensure that your content is reaching its intended audience. Most importantly, the tools available to advertisers have become extremely advanced. Audiences can be created off of extremely granular data points from your CRM, allowing you to target your customers with content that will be most helpful to them at any point in their buyer’s journey. Ads are now a core component of any good marketing campaign. 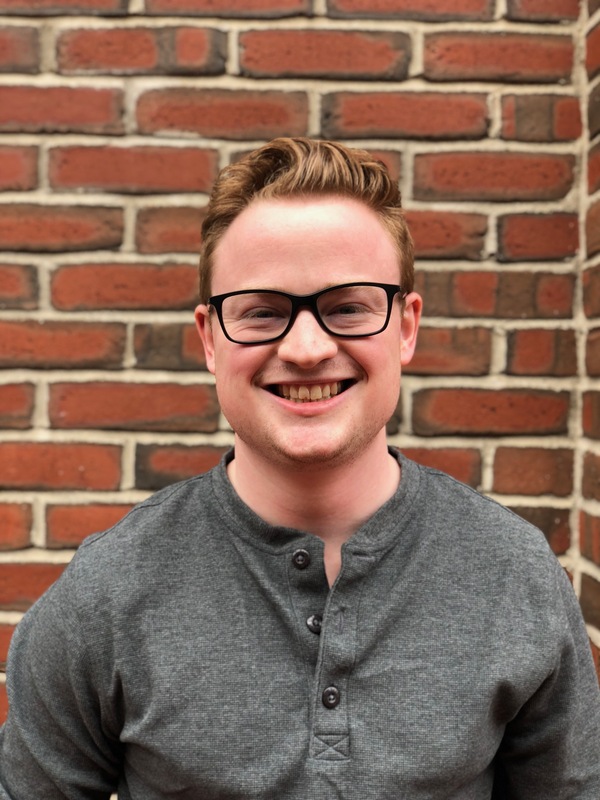 It’s for this reason that we’ve decided to move HubSpot’s ads tools into the core Marketing Hub, letting all Marketing Hub Professional and Enterprise users fully incorporate ads into their marketing efforts within HubSpot. If you’re an experienced advertiser, connecting your ads accounts to HubSpot is a quick and simple way to align your advertising with the rest of your marketing and easily report on the return on your ad spend against deals found within your CRM. If you’re new to advertising, taking the following steps within HubSpot will help you kick-start your journey-based advertising strategy. If you’re just getting started with HubSpot’s ads tools, first things first — you need to connect your accounts, apply your tracking pixel to your website, enable leads to sync between HubSpot and the networks, and set up your ROI calculation. This can all be done within ads settings. For users who have long used the ads add-on with one Google Ads account connected, you’ll be happy to see that you can now connect multiple Google Ads accounts so that you can track contacts, report on campaigns, and sync audiences and leads across all the Google Ads accounts you have. Setting everything up correctly within ads settings puts you on the fast track towards success with your ads strategy in HubSpot. For example, lead syncing ensures that contacts who convert on your ads are automatically brought into the HubSpot CRM. This saves you the hassle of manually importing lists of contacts from one system into the other and lets you easily start nurturing these contacts using all the marketing tools in HubSpot. Applying your tracking pixel is also super simple within HubSpot. 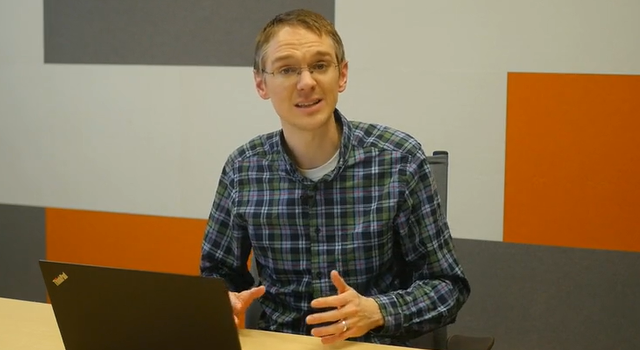 In other systems, you have to take a piece of code and manually apply it to your website. Depending on how comfortable you are with coding, this might require a developer’s help. With HubSpot’s ads tools, it takes just a few clicks to automatically start tracking visitors to your website and to use that information to inform your ads targeting. Finally, setting up your ROI calculation lets you effectively report on the success of your ads. Clicks and new leads are great, but revenue generated is the true sign of a successful ads campaign. By connecting your ads to deals in the HubSpot CRM, you can easily report on how ads are making an impact on your bottom line. Strong targeting is what makes ads so powerful. Create the perfect audience, and you can reach them with an ad that delivers the right piece of content at the right point in their buying journey, inspiring them to take the next step towards becoming a loyal customer. With HubSpot, creating an audience and syncing it to any network you advertise on is simple and easy. In HubSpot, you have three options for creating audiences: website audiences, contact list audiences, and Facebook lookalike audiences. The website audiences option uses your tracking pixel to create audiences based on how people interact with your website. You could create an audience of all people who visit your entire website, but with HubSpot, you can dive a level deeper. For example, you can create an audience of anyone who has visited your pricing page within the past week and target them with an ad that gives them the opportunity to speak with your sales team. If someone visits one of your blog posts, you could target them with an ad that includes a content offer relevant to the specific post they were reading. Because all of HubSpot’s marketing tools are built on top of the HubSpot CRM, you can create truly unique contact list audiences. All the filtering options available within HubSpot’s list tool are available to you when creating a contact list audience. For example, you could target ads at a list of people who opened one of your marketing emails or filled out one of your forms. Best of all, as your contact list updates in HubSpot, the audience will sync back to the network. This ensures that your contact list audiences are always up to date and your contacts receive relevant information — all without you having to manually update these lists. Lookalike audiences are a quick and easy way to reach new audiences that are already pre-qualified to be interested in your brand. With lookalike audiences, you’re essentially telling Facebook to find people who resemble members of an audience that you’ve already created. They can be used in a number of different ways. For example, you could create a lookalike audience off of your website traffic during the awareness stage. You could also take a list of your best customers and create a lookalike audience off of this group to find more individuals who might be interested in specific content offers. Far too often, ads and your other marketing efforts are siloed off from one another. Your blog lives in one system, email marketing in another, automation in yet another. But to run a successful ad campaign, you need all your marketing tools working together, creating a seamless experience for your customers. 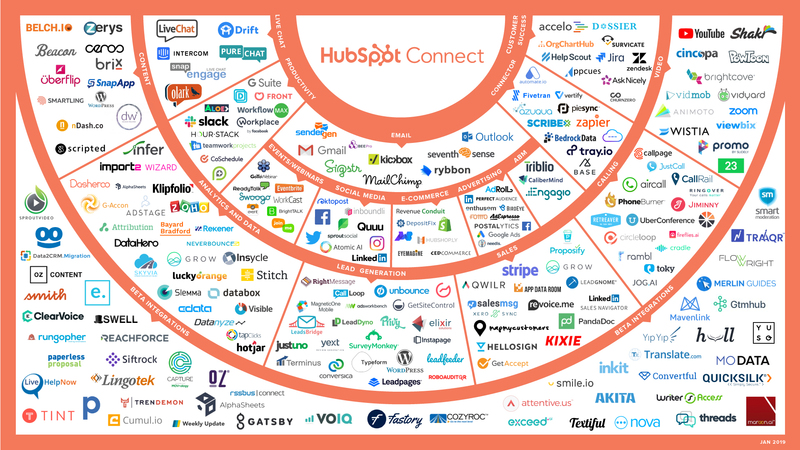 HubSpot brings all these tools together, ensuring alignment at every touchpoint your customers have with you and your brand. Automating the follow-up process when someone interacts with your ads creates a seamless experience for your customers. For example, when someone fills out a lead ad to receive an ebook, you could use a workflow to deliver that piece of content through an automated email. You could also use workflows to automatically update your audiences based on any number of actions your customers take, ensuring that your ads are relevant to your customers at any stage of the buyer’s journey. Understanding whether or not one of your campaigns was successful is critical. While the networks provide detailed metrics on how many clicks or impressions your ads got, HubSpot goes a layer deeper to tell you the specific contacts that interacted with your ad. You can see this through a number of different attribution models. Want to see which ads led to a contact's first website visit, or which ads re-engaged an already existing contact? HubSpot’s attribution reports go beyond just form conversions to give you insight into your ads success from a number of different vantage points. But beyond clicks, conversions, or website visits, the true success of an ad campaign is determined based on whether it leads to deals and revenue. By setting up your ROI calculation, you can see exactly how your ads are influencing contacts associated to deals within HubSpot. You can use this information to create a smarter budget for your ad spend, and understand the value of a form submission or a click on your ad. Never again will you struggle to justify your ad spend. If you're a marketer that's focused on helping your customers move through their buying journey, you should be incorporating ads into your marketing campaigns. To help Marketing Hub Professional and Enterprise customers realize the full potential of running their ads through HubSpot, all of these features are now available within those accounts. 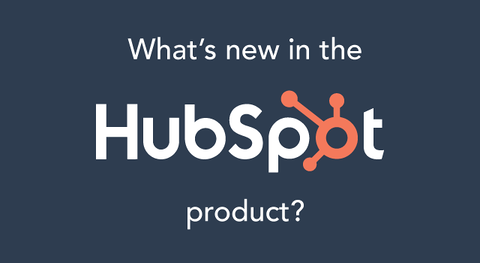 So if you're a Marketing Hub Professional or Enterprise customer, these changes are now live within your HubSpot account. Check it out!